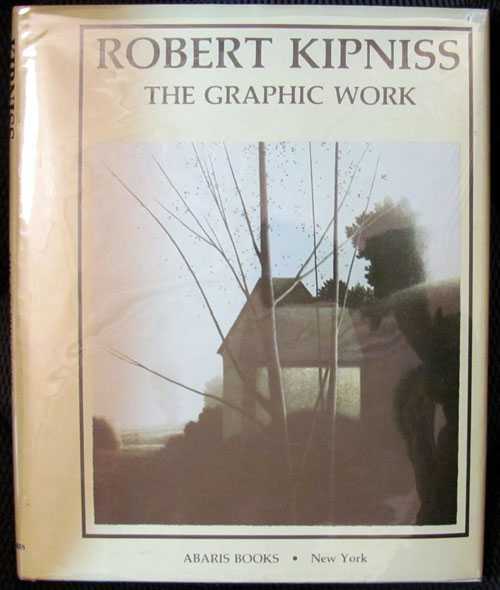 Robert Kipniss's responsive attitude to the medium at hand is displayed on every page. His images appear muted, yet derive their intensity from the painstaking care involved in drawing directly upon stone. His landscapes, for example, reflect a traditional concern with man's relation to the universe.